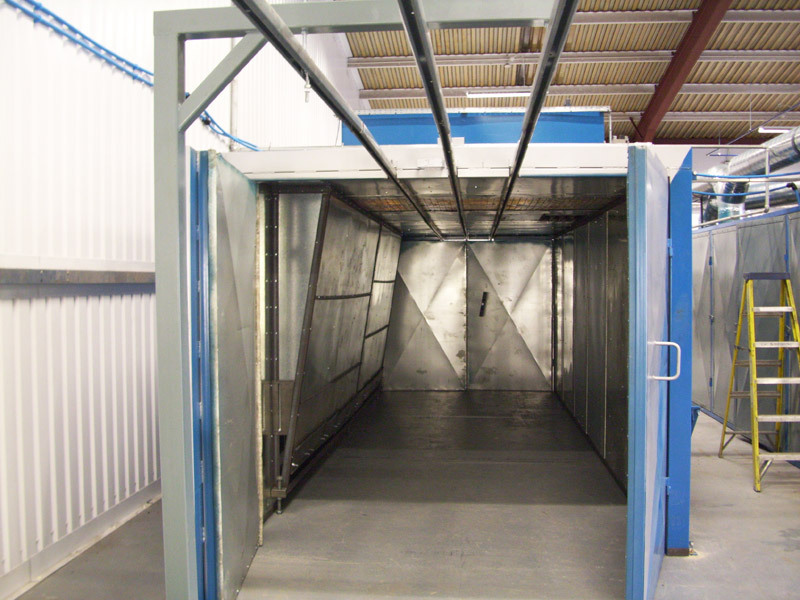 We believe this is Europe’s best selling powder and wet paint cure oven, with hundreds of our ovens being used throughout the world. 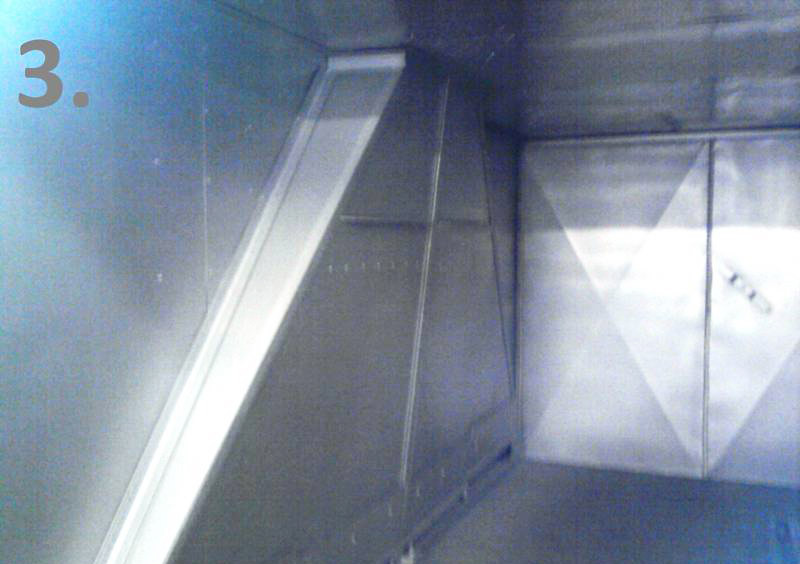 The success of this oven is down to the superb design and our high quality construction process. 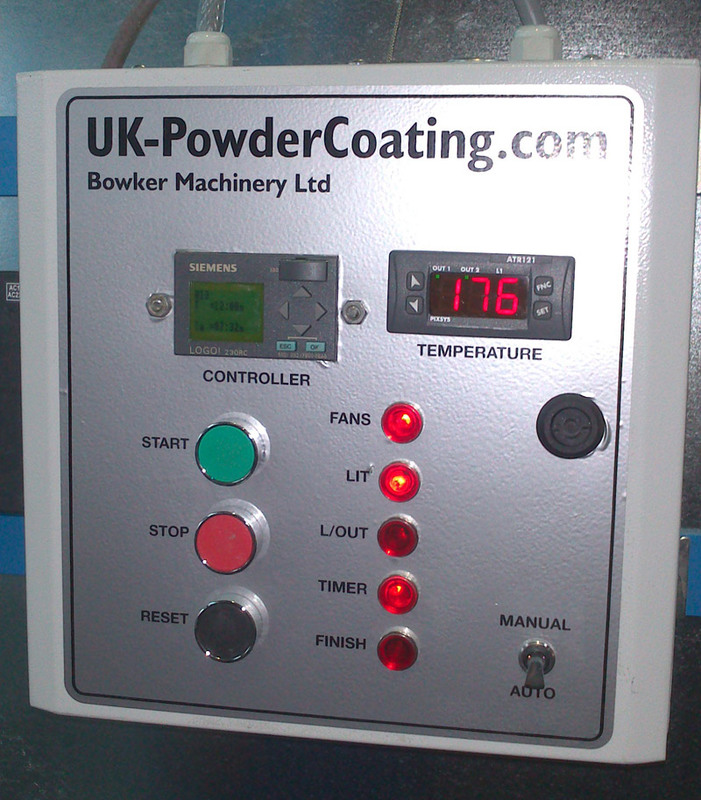 The design of our ovens has been perfected over many years supplying the powder coating industry. Customers in Australia, India, Africa, Iceland and throughout Europe are currently using our ovens. Installation cost can vary depending on oven size and location. Typically we can install (to a prepared site i.e. gas and power available) in North West England, the Midlands and Yorkshire for approximately £2,000, South East and North East England for approximately £2,500 and South west England and Scotland for approximately £2,800. Installation to Ireland and Northern Ireland will cost approximately £2,800 plus the cost of the ferry tickets. 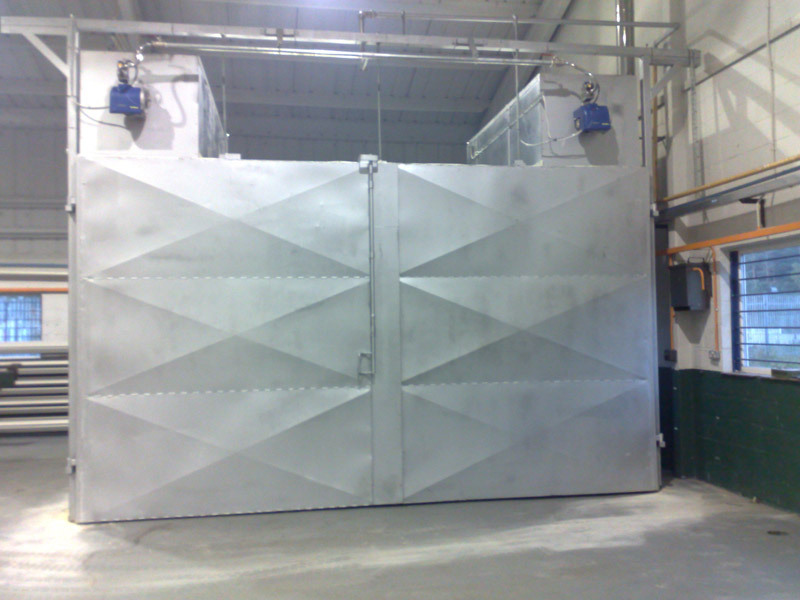 We can install worldwide, please contact us for an individual quote. Rockwool insulation at 100mm thick. Our advanced design and high quality manufacturing process leads to remarkably low running costs (See the gas consumption table below). 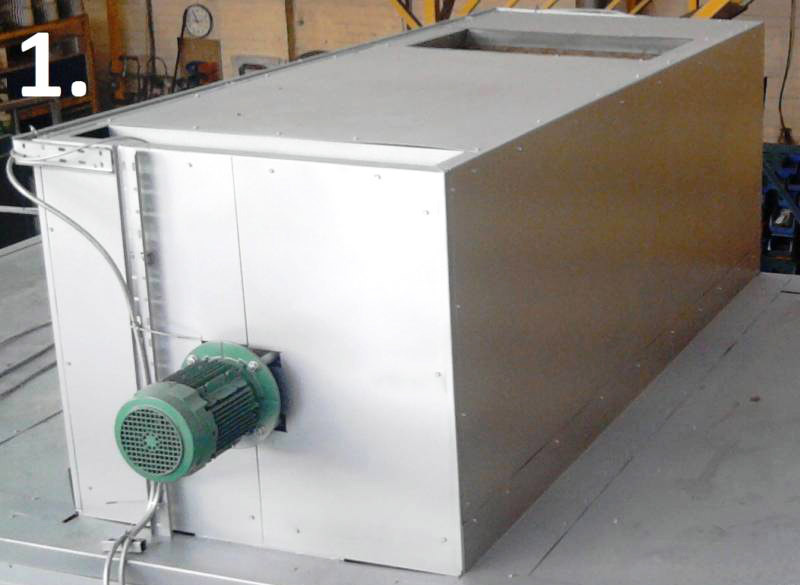 Powerful centrifugal fans and our patented high volume internal duct system allow highly efficient running and give an even heat throughout. Our ovens are controlled by a Siemens PLC computer with a simple control panel. This allows accurate cure timing and helps improve fuel efficiency. 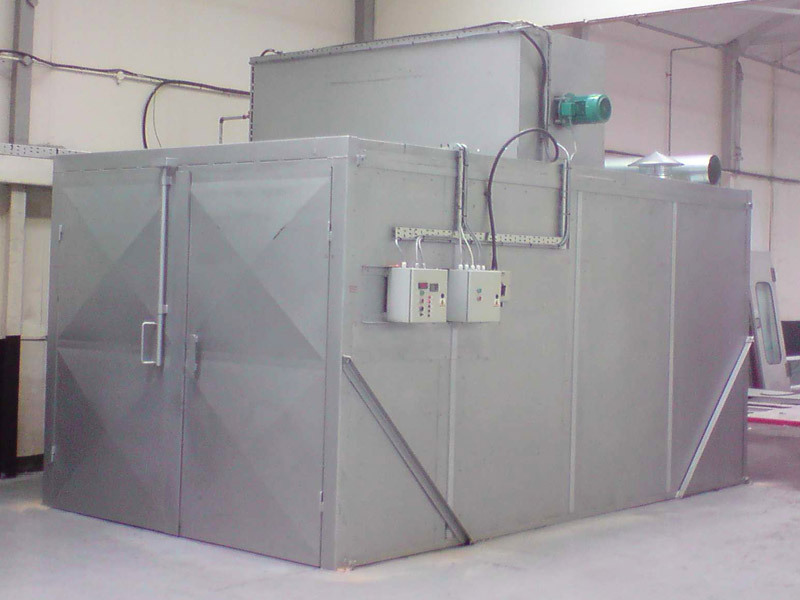 Our UK manufacturing plant produces heavy-duty ovens, designed and built to last. Each oven is built and tested before shipping. The test includes: Heat distribution check to eliminate any hot or cold spots, correct air/gas mixture to eliminate carbon monoxide gases and to ensure economical running. 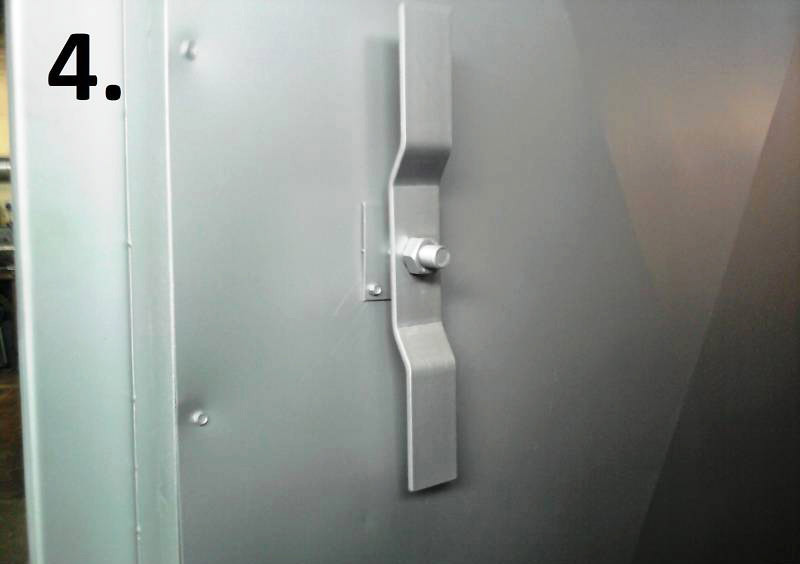 We also check the internal escape mechanism. 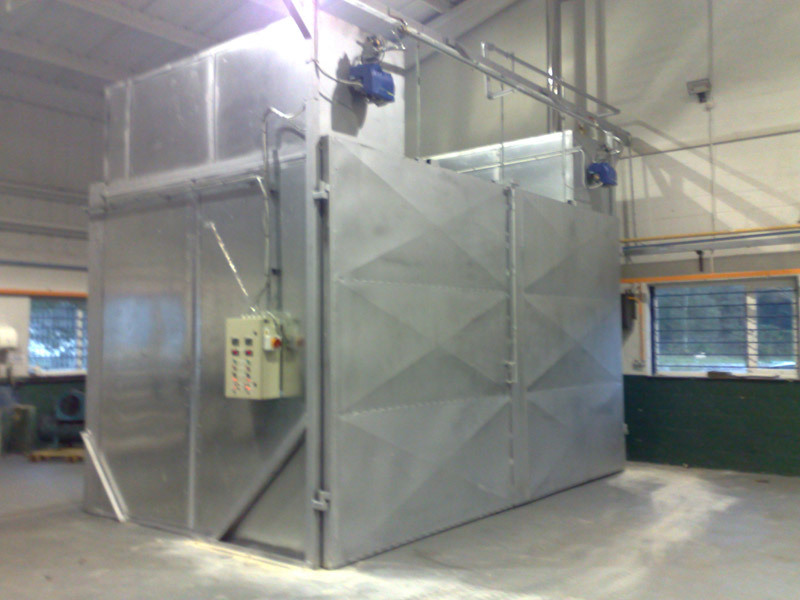 Optional insulated floor is comprised of 8 mm thick layer of insulated fibres and a steel plate cover, which allows trolleys to be used to carry products in and out of the oven. The following figures were obtained by running different size ovens at our manufacturing plant. The ovens used in the tests all had insulated floors.